ECOWIND is the special version of the ECO LINE series provided with automatic shutters and assembled kit for window installation. 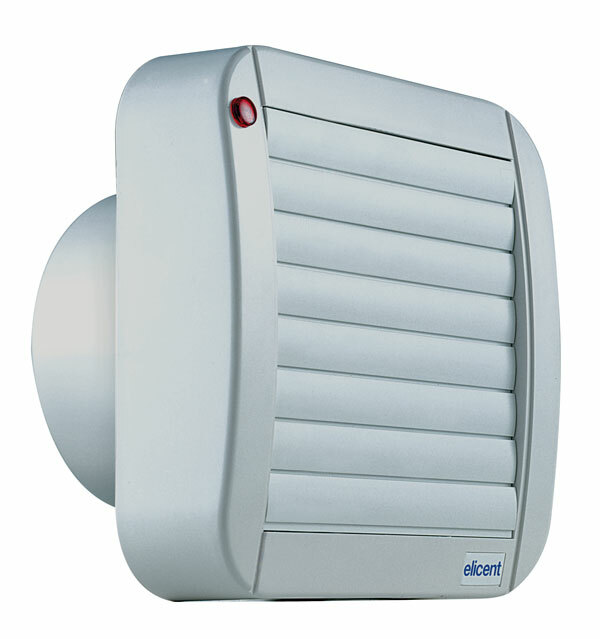 Suitable to exhaust air directly to the outside or into a short length ducting (max 3 m length). Complete range of 3 models in ø 100, 120, 150 mm.